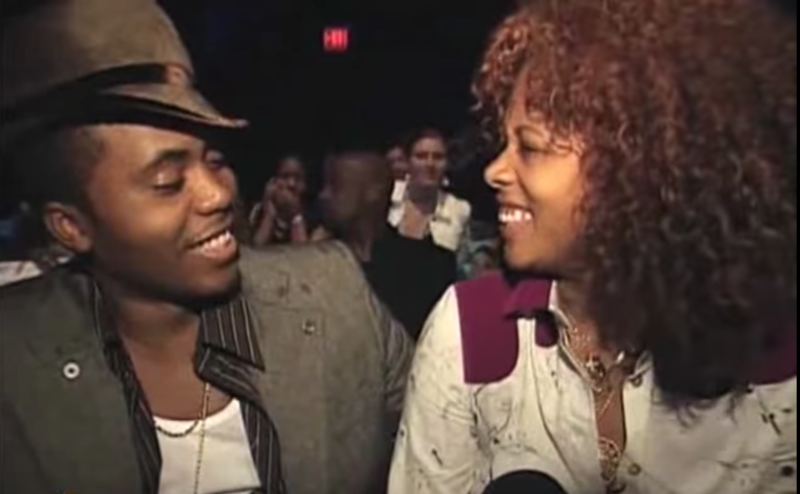 According to TMZ, Nas and Kelis have reportedly resolved their custody agreement. While such agreements can often be filled with seemingly inconsequential factors like who walks the dog on which weekend, there’s one provision that’s worth noting: neither can “popularize” their young son on social media. At a time when the world is taking a closer look at technology’s impact on children, it makes perfect sense that a family’s policy around social media for the kids should be an important part of joint custody agreements. Read more about their agreement here.